Major changes in programming policy and ticket prices have been announced by Beverley Folk Festival aimed at giving festival-goers in 2016 more for their money than ever before. 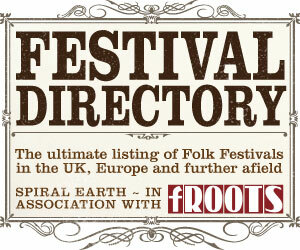 Many more acts representing the ever-widening range of traditional and contemporary folk music will be featured on more stages in more venues than ever before in the festival’s 33-year history. In another change, while the basic ticket policy will still be based on a £115 overall weekend ticket and £50 day tickets, the festival board have largely abandoned charges for individual events. Instead festival-goers will be able to buy half day tickets which allow them to attend any of the concerts and events taking place between 11am and 6pm for £30, or from 6pm until the early hours for £35. 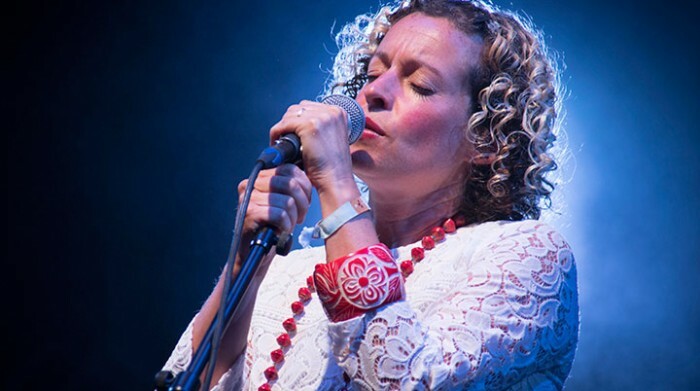 The only exception to the new ticket policy is that festival-goers will still be able to buy £25 tickets for the Main Stage concerts each evening featuring headliners Kate Rusby on Friday, Tyne Treasures on Saturday and Steeleye Span on Sunday.